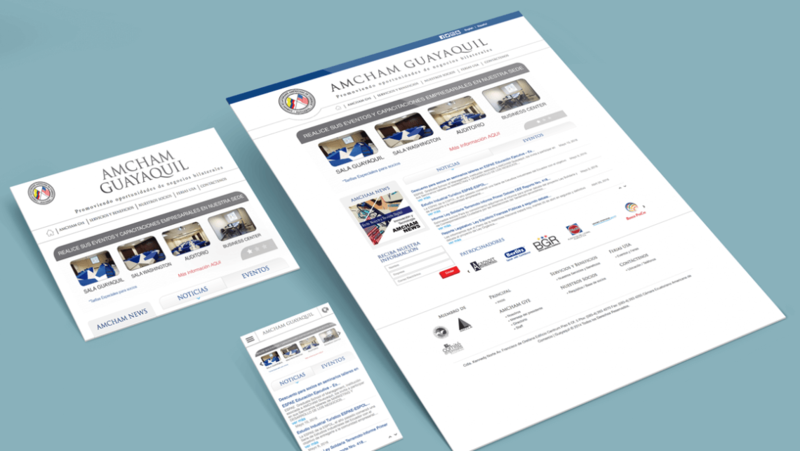 AMCHAM GUAYAQUIL is a branch of the Ecuadorian-American Chamber of Commerce based in Guayaquil, Ecuador. AMCHAM needed their site to be refreshed, responsive and easily manageable by their staff. The site was re-built on WordPress using Bootstrap. The main thing goal was to make it fully responsive so it adapted to any screen size.